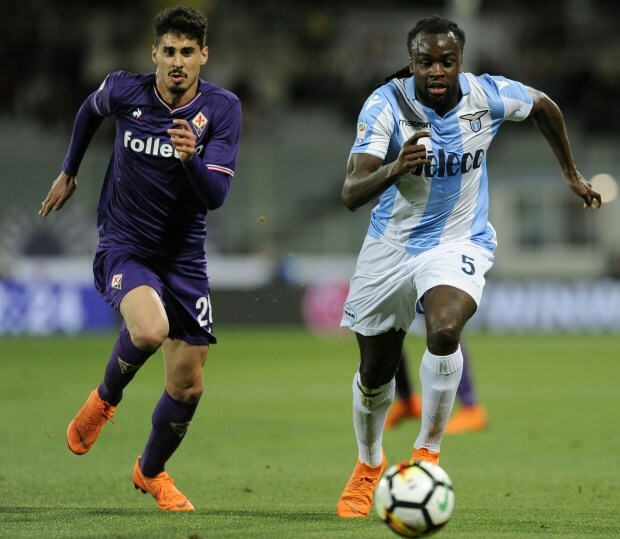 Newcastle United have sealed a deal to sign Jordan Lukaku from Lazio, it has been claimed, and as such have dropped their interest in Monaco's Antonio Barreca. The Magpies have been looking to bring in a new full-back this month and recently made an approach to land Barreca. Rafael Benitez wanted the Italian full-back to land at St James' Park on a loan deal, but events have quickly overtaken that move. Now, according to Sky Italia, Newcastle are snapping up Lukaku from Lazio ahead of Barreca. The Belgian will join Newcastle on a loan deal, with the Premier League side having an option to keep him on a permanent basis if he impresses during his stint. Lukaku has been linked with a move to the Premier League over the last 18 months, but no deal materialised. The defender has clocked just seven appearances in Serie A for Lazio in the current campaign. Lukaku will now look to make an impact in England.